¡Gana hasta US$ 1,20 con Kinguin Mafia! ¡Aprende más! 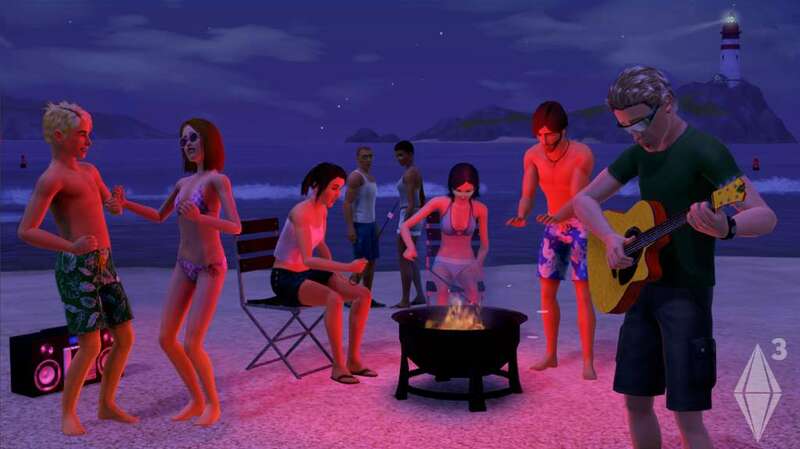 The freedom of The Sims 3 will inspire you with endless creative possibilities and amuse you with unexpected moments of surprise and mischief! Create over a million unique Sims and control their lives. Customize everything from their appearances, to their personalities and even the home of their dreams. 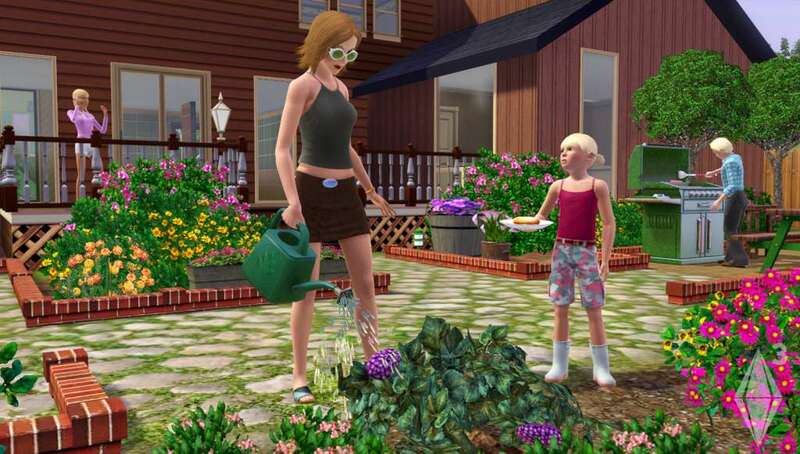 Then, send your Sims out to explore new locations around town and to meet other Sims in the neighborhood. Go online to download exclusive content and show off your own creations to the world. 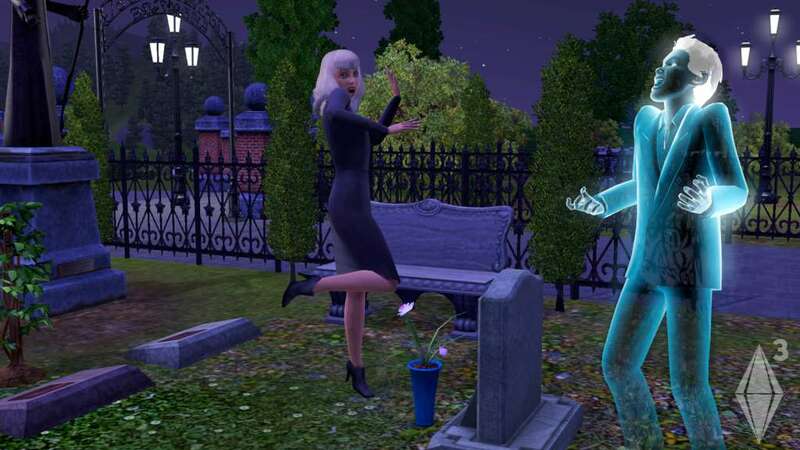 With all-new quick challenges and rewarding game play, The Sims 3 gives you the freedom to choose whether (or not!) to fulfill your Sims’ destinies and make their wishes come true. Go to http://www.thesims3.com and make an account if you do not already have one. If you already have an account, skip to step 2. If you already have an Origin account, please use the same email and password to register on http://www.thesims3.com. 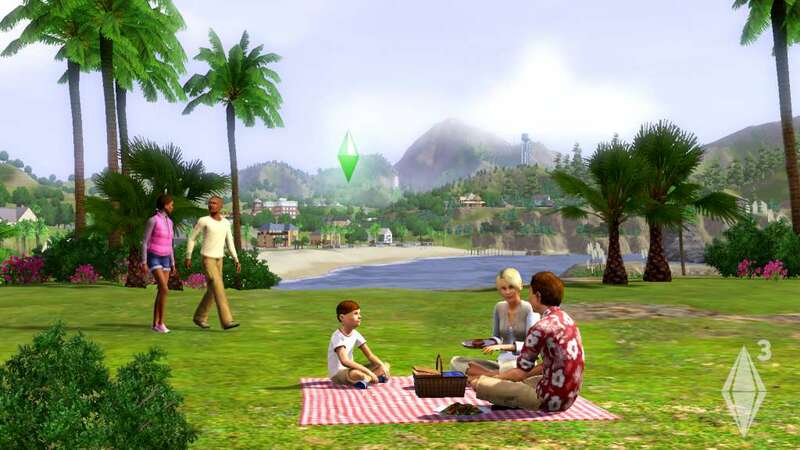 Once you are a registered member of http://www.thesims3.com, login to your account so that you can then register your game codes. Click on the My Page tab. Then click the My Account tab. Click on Register a Game. Enter the product code for the expansion pack or stuff pack. Click the green Register button.